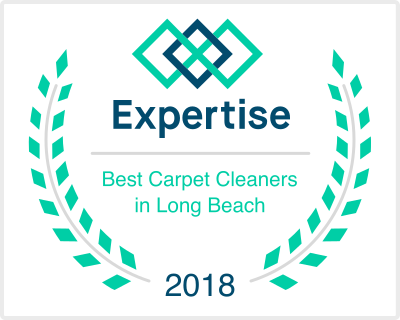 A professional stone cleaning service in Manhattan Beach does more than simply cleaning your stone. They can also restore it to it’s former beauty. Natural stone looks great when it is first laid out, but because a lot of people don’t know much about it, they don’t know the best way to care for it. Cleaning natural stone is different to cleaning any other surface. If you want to keep your natural stone surfaces clean and looking good, you should take some time out to learn a little about the stone itself so that you may be able to learn the best ways to care for it. Better yet, however, you should call a commercial stone restoration service. Natural stone can be categorized according to it’s formation processes: igneous, metamorphic or sedimentary. It can also be categorized as either calcareous or siliceous. Calcareous stone is composed mostly of calcium carbonate, which is sensitive to acidic solutions. Calcareous stone commonly used for household surfaces include: limestone, marble and travertine. As the term implies, siliceous stones are composed mainly of silicates like quartz, mica or feldspar. Siliceous stones are not as sensitive to acids, but still care has to be taken when they are being cleaned. 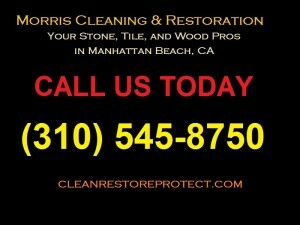 This is another reason to hire a stone restoration service in Manhattan Beach. They know all about stone care. Let’s look at some of the stones that are used in domestic flooring and surfaces. Marble is a metamorphic stone. It is softer and more porous than most natural stones. It scratches easily and is very sensitive to acid and acidic foods, care needs to be taken when being used as well as being cleaned. The best thing you can do to keep your marble surfaces looking good for longer is to apply a sealer. Limestone is a sedimentary rock that is almost similar to marble in its make up and its sensitivity to acids, but hardness, even the appearance can be different depending on whether there are some fossil imprints in the stone. This stone benefits greatly from having a sealant applied will look great for longer if it does not come into contact with any acidic medium. Travertine is another natural stone very close to marble. It is actually limestone formed over hot springs. It is sensitive to acids and most household cleaners. There is more information that we will cover in the next part of this article. 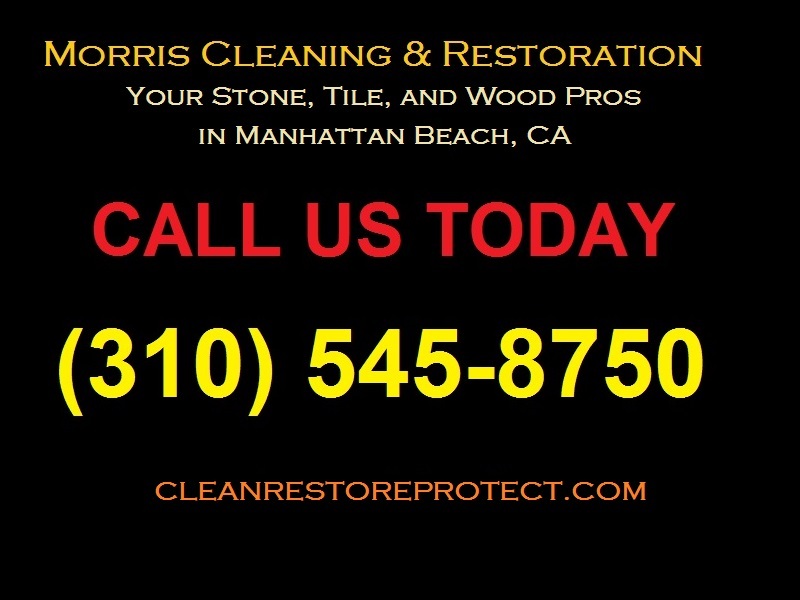 For now, just know that a professional stone cleaning service in Manhattan Beach.